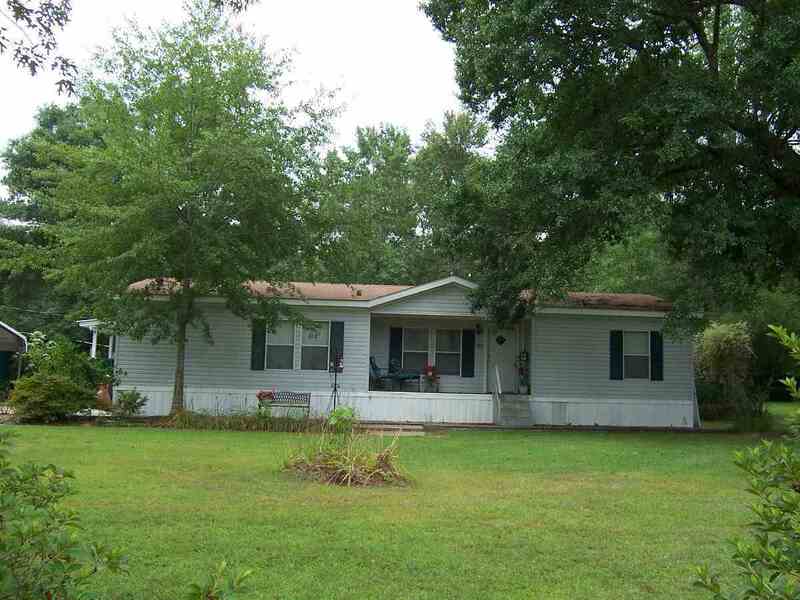 Great home in the country that sets back off the road on lovely acreage. Scattered trees, and landscaping creates a beautiful setting, with some fruit trees as well. A big 30 x 40 metal work shop with a 10 x 40 lean to add on, is the perfect place for doing those projects, and it has a full bath. One you will want to see.